We are Grow North. We create, sustain, and promote businesses in Northern Wisconsin. Grow North is investor/member driven by generous donations and sponsorship of events. 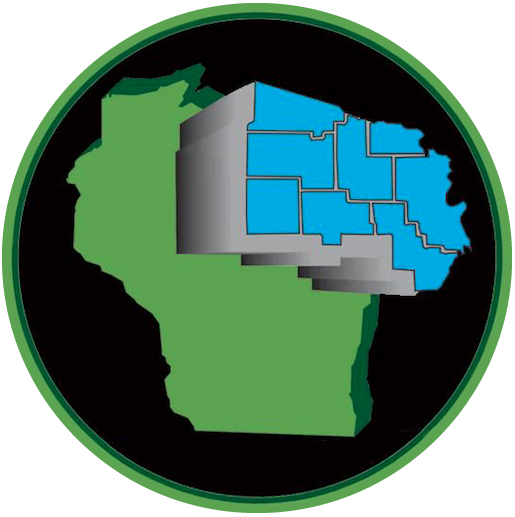 Some funding comes from the State of Wisconsin through the Wisconsin Economic Development Corporation as well as other state agencies that assist with funding through various grants for projects. Our goal is to stimulate business in the Northwoods through government grants and local sponsors. With a ever-changing world, having high speed internet services available is a requirement for modern business. We actively work on sustaining the forests of Northern Wisconsin – stimulating business in the process. Here's What's Happening at Grow North. © 2019 GrowNorth. All Rights Reserved.